Waterville Ireland is a small town on the southern side of The Ring of Kerry. 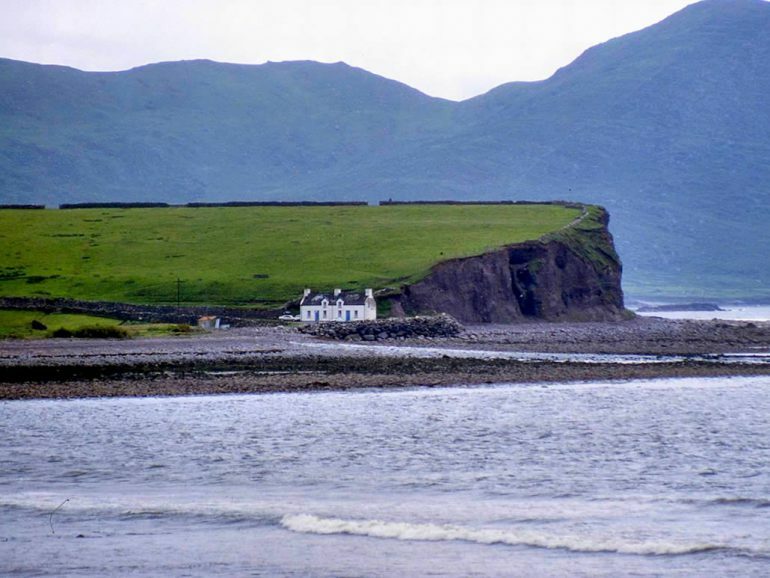 It is located on the coast in a secluded bay surrounded by mountains. There is some stunning scenery in the area which has been popular as a tourist destination for many years and was a favourite spot of many film stars including Charlie Chaplin who spent many vacations there. 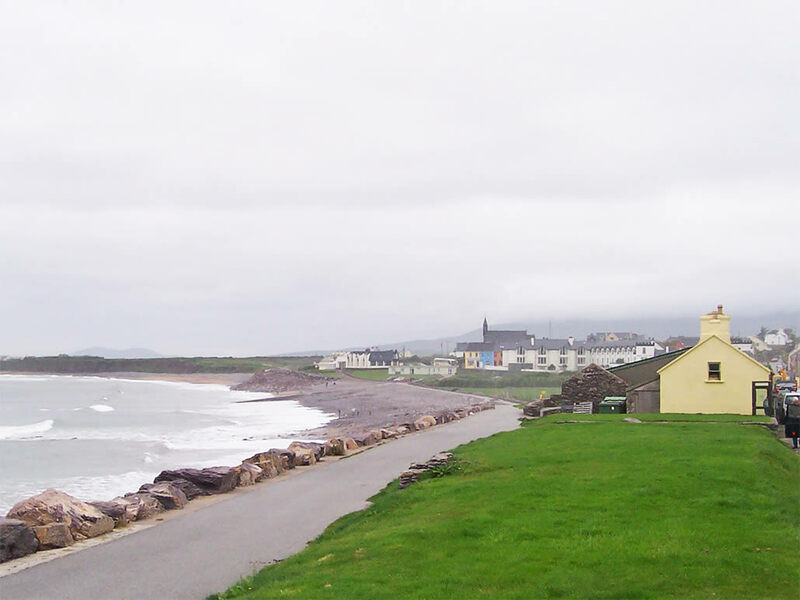 Waterville has quite a few hotels along its promenade as well as many nice restaurants and pubs. 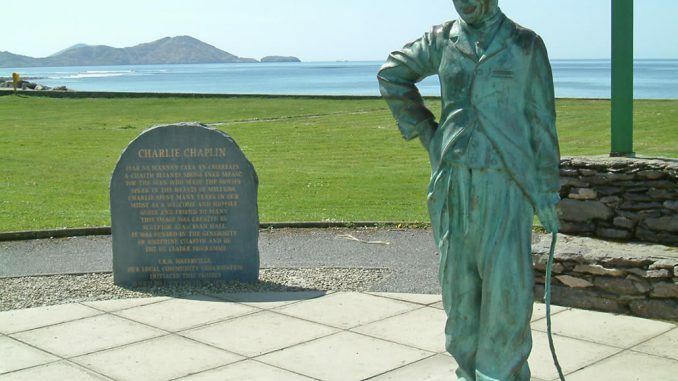 Waterville has has a magnificent links golf course which is renowned worldwide. 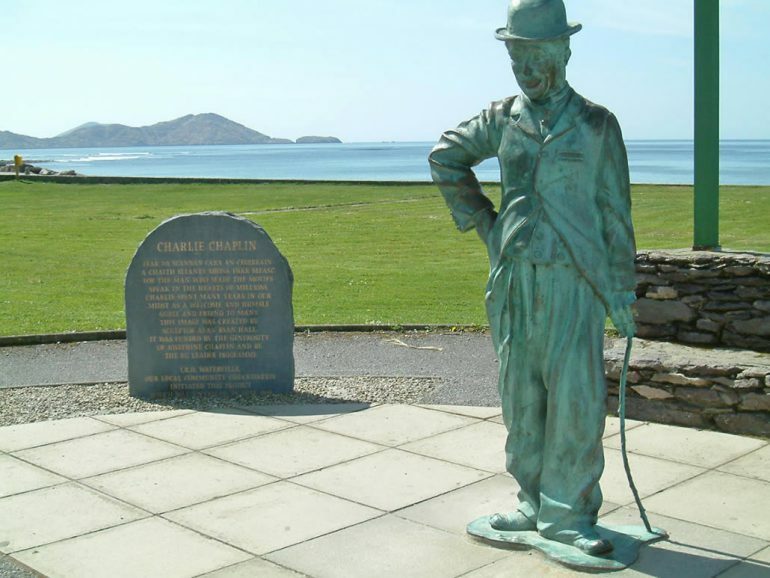 It is considered tobe Ireland’s No.1 Links course and has been played by many of the world’s top professionals. Payne Stewart was captain of Waterville Golf Club before his tragic death and there is now a bronze statue of him on the course. 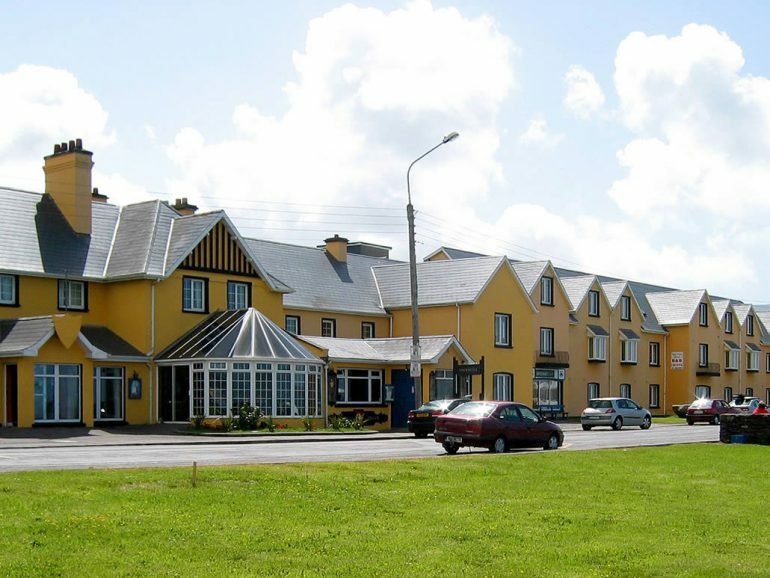 Waterville is a very popular location for anglers due to the fact that Lough Currane and other smaller lakes and rivers are nearby. 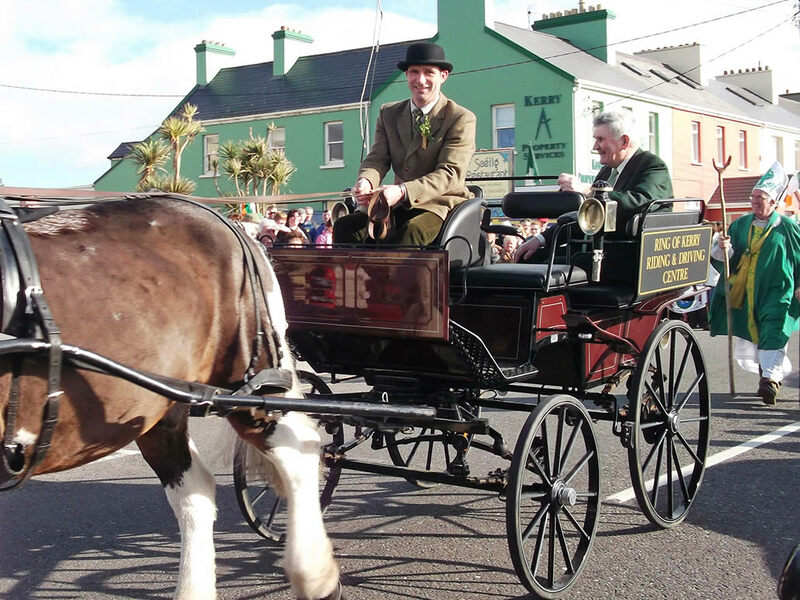 Lough Currane is one of Ireland’s top sea trout fisheries and record size sea trout are caught there regularly. Lough Currane has a very good number of sea trout and also quite a few salmon. Boats and expert guides (gillies or ghillies) are available for hire locally. Waterville is on The Wild Atlantic Way and has some really stunning coastal scenery all along the coast to East and West. There are some great walks in the area. 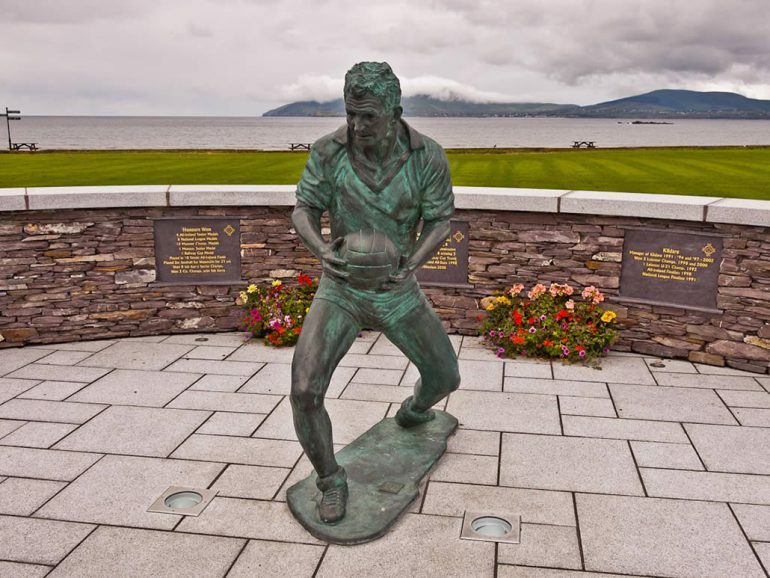 On the promenade visitors will see bronze statues of Charlie Chaplin and of legendary Kerry footballer Mick O’Dwyer who still lives in the town. Waterville Ireland is a great place for people who want to spend their vacation on outdoor pursuits like golf, fishing or hill walking while being able to enjoy good food and comfortable accommodation.